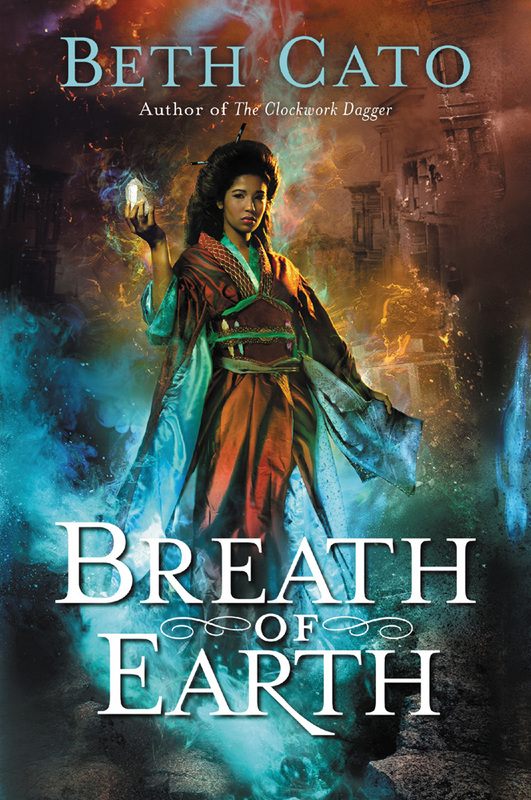 After the Earth’s power is suddenly left unprotected, a young geomancer must rely on her unique magical powers to survive in this fresh new fantasy series from the author of acclaimed The Clockwork Dagger. * Read the FAQ and explore guest blogs and interviews about the book. * If you don't mind potential spoilers, check out the research bibliography.